The Fall 2013 collection from Tommy Hilfiger is truely dedicated to the ‘cool’ youth of today. The amazing collection interprets light colours and fresh designs. The designs made from metal, plastic are enchanting. Tommy Hilfiger has also introduced the wrap around models and avaitors made from plastic and metal. The brand’s pure sophistication and understated elegance remain signature elements of this season’s collection. These masculine shapes are minimalistic and sleek. With a combination of metal and plastic, the metallic bar on top of the nose bridge adds all the elegance one can ask for in these sunglasses. Available in four colours of black, charcoal, Havana and brown, one is spoilt for choice. These come in three different shades of lenses. A perfect combination of metal and plastic, these aviator like pairs are simple and sharp. Available in two different colour of sides, the lenses also come in two different shades of Grey and Brown with the celebrated three colour Tommy Hilfiger logo. The classic aviator shape gets a make-over with wider lenses and metallic ornamental sides along with a etched emblem. Avaialble in 4 different colour of lenses and metal tones, these are for the glamourosly conscious. with a curved front, these wrap-around models provides maximum coverage and protection. The printed metallic bar on top of the bridge adds extra zing along with red tips and the ever renowned flad logo on the sides. Available in four different colours. Specially for all you beauty addicts, The Nature’s Co. had launched the ultimate beauty indulgent box full of natural surprises this October. 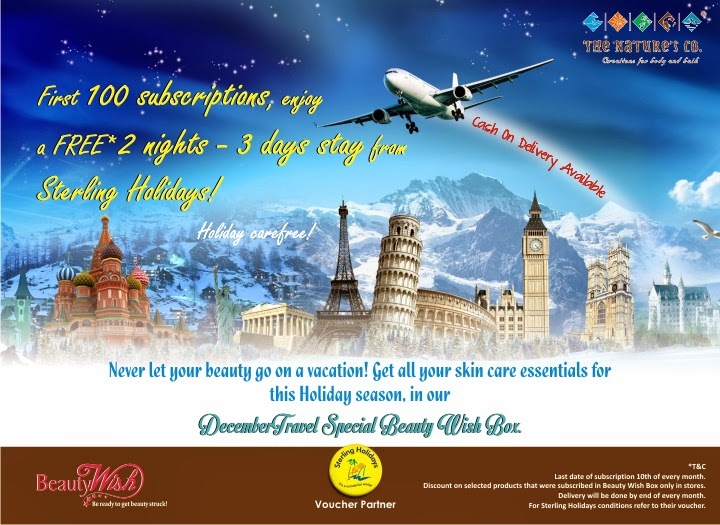 To keep everybody surprised yet again with our Beauty Wish Box, this December we have our Travel Special Beauty Wish Box. The Beauty Wish Box is a pampering treat that contains a gorgeous array of 6 deluxe size sample beauty products in a dedicated theme from The Nature’s Co. – ranging from hair care to skincare, body care and fragrances – delivered to your doorstep monthly, so you get to sample the products before buying it and acquaint yourself with the alluring experience. Don't miss to entice with your looks, even while you travel. 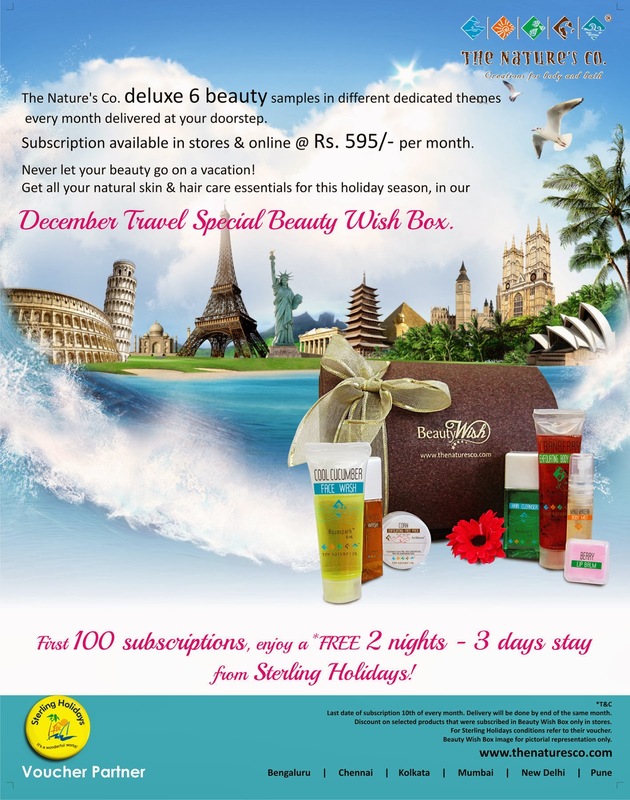 Let tranquility replace all the stress, and beauty replace the tiredness, leaving all your beauty concerns to be taken care by The Nature's Co December Travel Special Beauty Wish Box. Holiday carefree! This ideal holiday season, along with getting the precious TNC customers beauty-stuck, we don't miss to get you awestruck, by offering the first 100 subscribers a two nights - three days complimentary stay, sponsored by Sterling Holidays. Also get 35% Discount Vouchers on full sized products on subscription to sample size. And a complimentary spa coupon at TNC stores. Sitting on chair in evening with lovely green grass in the lawn and enjoying a hot cup of tea-this is one thing which you want always. Morning tea or evening tea or chit chat over a tea or official meeting over tea-let be any moment you want to talk, tea makes it different. 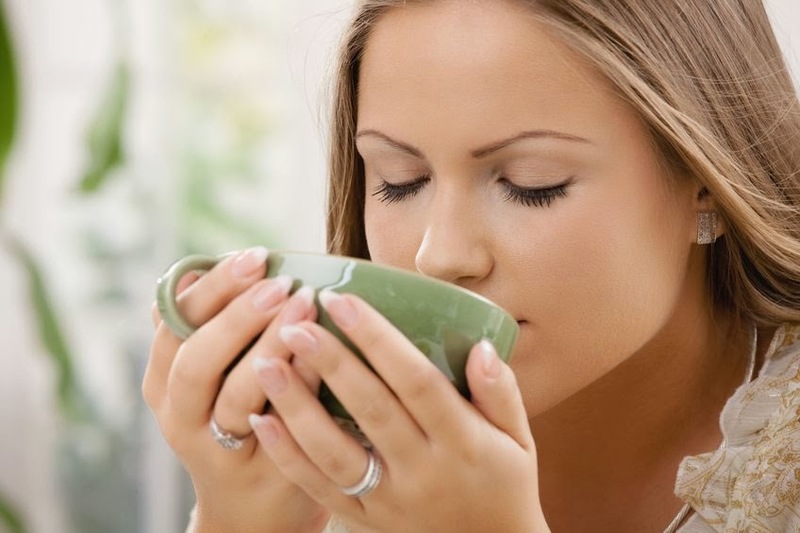 Today we will discuss about the health benefits which tea provides. Today for you lovely ladies I have review of a nail paint. I got bored of buying single color nail enamel, as it is time to try something different, and I found one in L'oreal collection. I bought color Richie shade no 823. Jackets!!! I love them!!! I am sure you also do…as this is something every woman must have in her closet. For the ones who don’t have them in there cupboard, I have few ideas which can help you to buy one. And the ones, who already have them, can get ideas to style them in different ways with different attire. 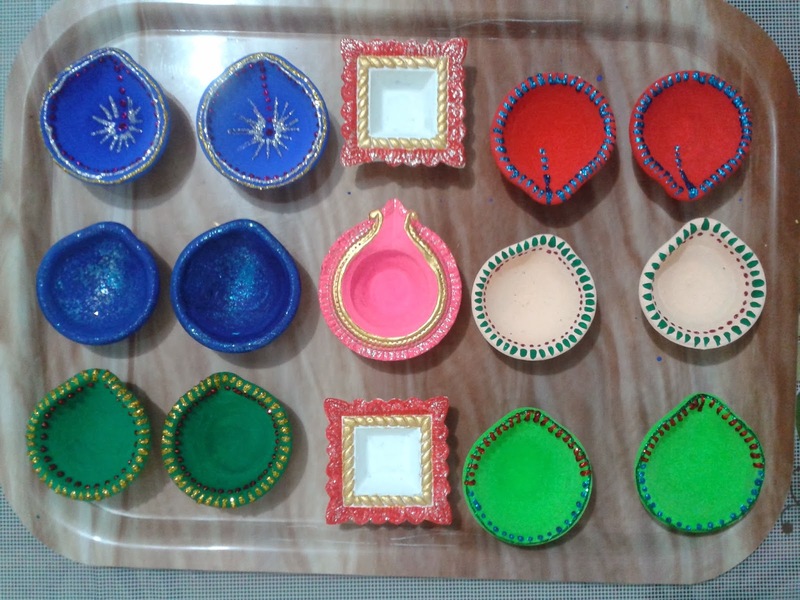 Have look below…. 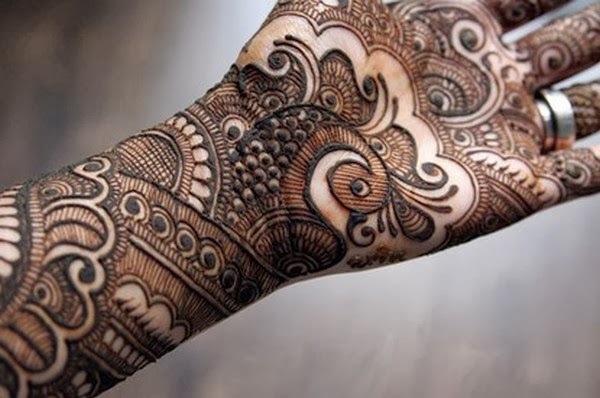 Women these days have tried their hands in almost every field may be its fashion, politics or anything. So ladies when you step out of your house your beautiful skin gets exposed to dirt, oil and pollution. This may lead to rough, dry and itchy skin. To fight this problem you need to deeply clean and pamper your skin with rose water. Jolen takes care of your skin and understands you cannot carry rose water with you all time. Hence it has come up with a face wash with rose water extracts. Winter have arrived. When we talk about styling in winters we can never miss out scarfs, as they form the most essential part of winter attire. I understand the fact styling scarfs takes a little effort, so I have for you 10 different ideas to style your scarfs this fall. We love the knotting and draping and all that can be done to make a scarf look stylish, on street.What is needed , is, bold flash of color or texture and an outside stitch, and hey your have just the right stuff to style. 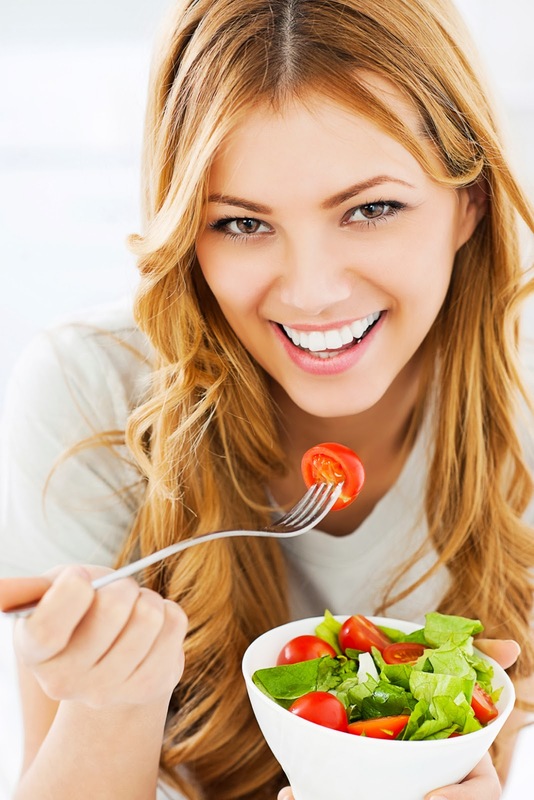 You may have tried diet and might have changed your diet plans as well, that might not have helped you much. Today I don’t have any diet plan for you but yes five foods which have high thermogenic effect which will boost your metabolism rate and help you burn calories. Online surfing is my bad bad habit! But this became good when I come to know about Try Box. i bought one month subscription of the box. The best part of this box is I knew what I am going to get in the box. This is what I got in my try box.